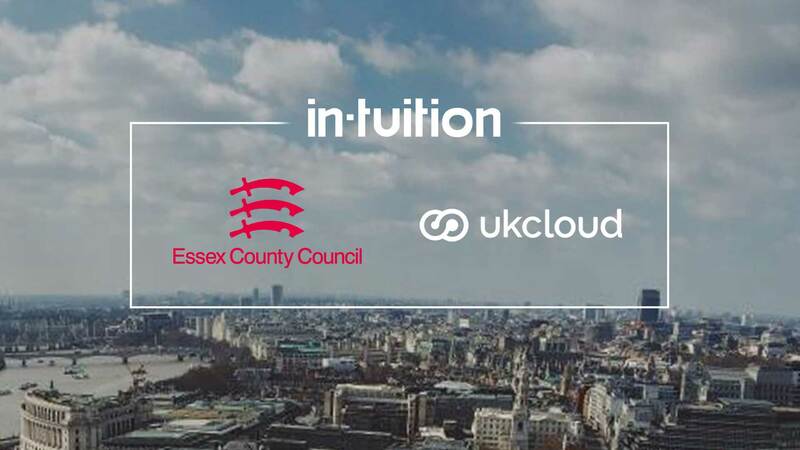 Earlier this year, In-Tuition completed a very interesting and complex migration of Essex County Council’s GCSX secure email service running on Microsoft Exchange Server to Zimbra Collaboration Server hosted by UKCloud. We sometimes get involved in larger Zimbra migration projects outside of our usual role of running In-Tuition’s Cloud Services. 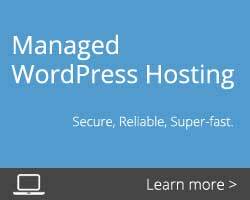 We also work closely with other Zimbra hosting providers, in particular UKCloud who specialise in UK Public Sector only Cloud hosting services. The overall requirements were to: securely migrate all GCSX mailboxes quickly and without interruption; reduce system administration complexity and operational cost; and provide a better ongoing user experience increasing productivity. The key issue was how to securely and quickly migrate the heavily locked down mailboxes across a very slow Public Services Network (PSN) connection to the remote UKCloud hosted Zimbra service. Mailbox data could not leave the confines of the PSN. Teams were accessing email almost around the clock and often dealing with critical cases of child care so we could not afford too much interruption. Yet because of the need to do everything only using the PSN and with a very slow legacy link, we could not carry out a traditional multiple pass method of migration. Instead, we designed a solution which would involve both physically transporting data on encrypted hard disk and remote migration across the main, much faster, Essex CC PSN link. 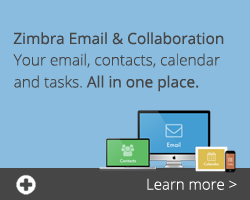 Zimbra is browser based and easy to use. Users would be able to adapt with minimal training, whilst the Council would not need to provide client side software specifically for GCSX email, thus reducing licensing and support costs. UKCloud provide a compliant and fully managed PSN connected Zimbra service priced per user. The service includes delegated admin control so that Essex CC would be able to easily add and remove users via the Zimbra web based administration interface at any time. This would significantly increase the agility of the help desk and reduce the number of interactions required to close a ticket. The per user pricing model would provide predictable and clear costs covering the entire solution. Posted on December 15th, 2017 and last modified on January 4th, 2018.